Smarter, more effective financial crime investigations with visual intelligence analysis. An overview of IBM i2 Intelligence Analysis portfolio in action across four phases of intelligence cycle. See how IBM i2 can help your organization create intelligence to help prevent and disrupt criminal and fraudulent activities. 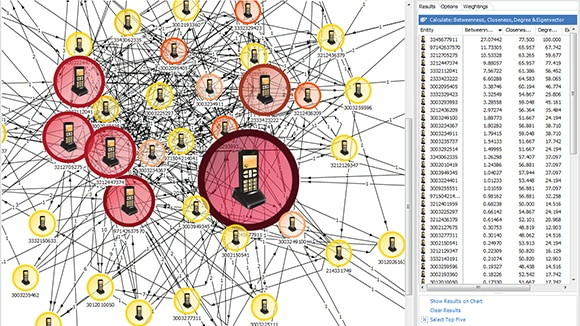 See how a powerful visual analysis environment can enable users to identify actionable intelligence hidden within data sets.